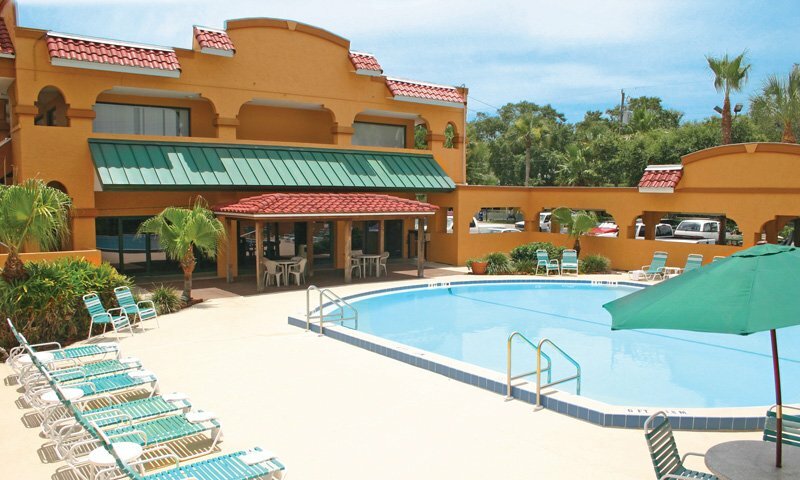 This downtown hotel is convenient to area attractions, shopping, and restaurants in St. Augustine, Florida. Attached to the Denny's, on US 1 just west of downtown. Check in 3 p.m.<br /> Check out 11 a.m.
Nestled in a peaceful setting just minutes from the famous history and area attractions of America's oldest city, you will relax in spacious rooms offering the modern amenities and comforts of home. Free wireless high speed internet access is available throughout the hotel. Denny's Restaurant at the hotel is open 24-7 and offers 10% off to hotel guests. With historic downtown shopping and restaurants in close proximity to your hotel room, you won't even need your car. Catch a ride on the St. Augustine Sightseeing Train or Old Town Trolley from the hotel for a day of sightseeing. Allow the Days Inn Historic great guest service associates to check you in so that you may Sleep on the Sunny Side of life. NOTE: Pets are welcome but they kindly ask that your pet be less than 30 pounds weight. Nominal fee of $10 per pet / per night applies. Check in is at 3 p.m. Check out is at 11 a.m.
Denny's Restaurant on property, FREE WiFi in all rooms, Outdoor pool, Air conditioning, coffeemaker, Iron/ ironing board all rooms, Microwave and refrigerator in some rooms, Ample parking 24 hr surveillance, Meeting facilities, Guest laundry. 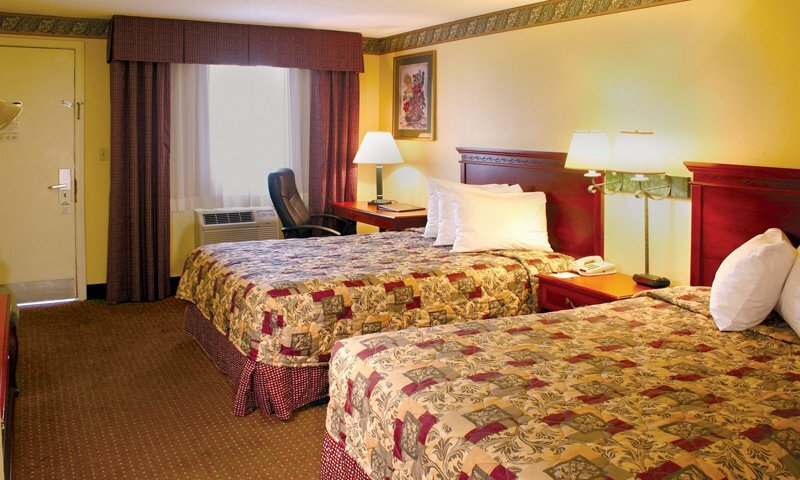 Be the first to Review Days Inn Historic!